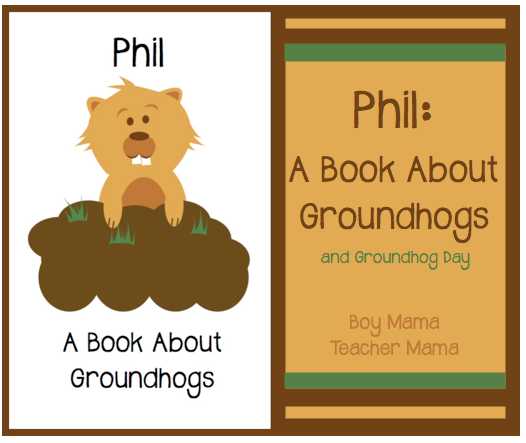 Just created this so I haven’t had time to do it with my students yet, but wanted to get it out to you all so you can use it this coming week! 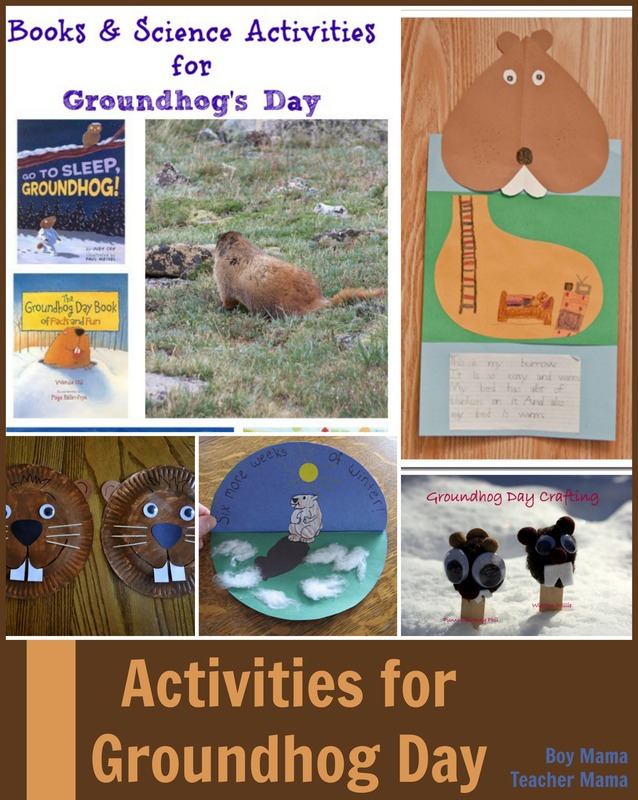 Click HERE to download your FREE Groundhog Day Graphing Activity. 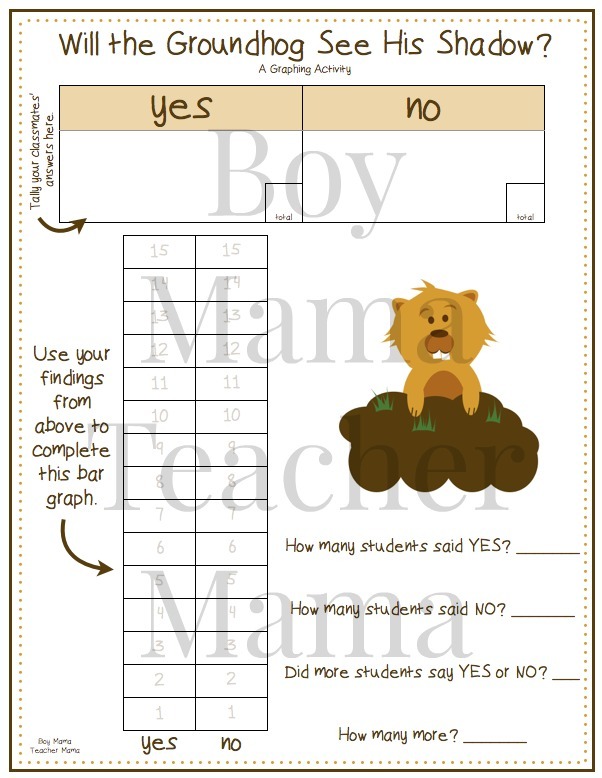 Have students survey their classmates and record their finding in the yes/no boxes using tallies. 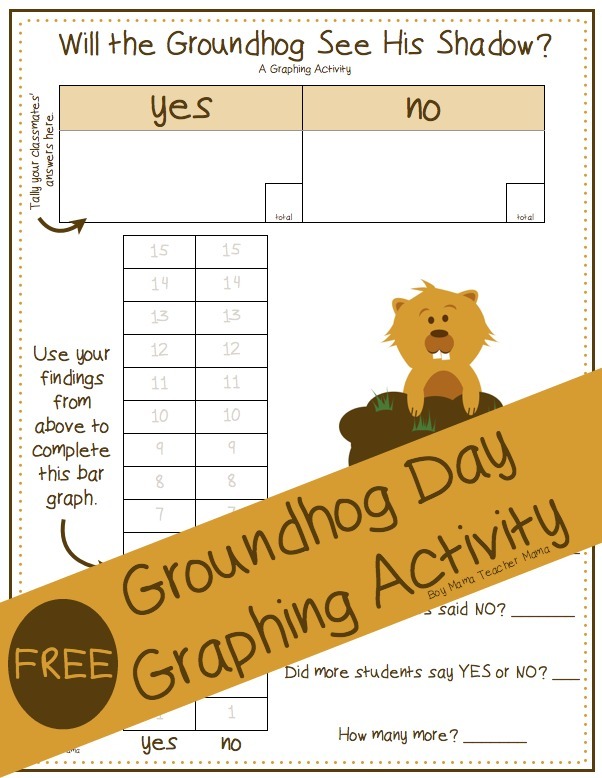 Have them total the number who said yes and no in the squares in the corner of each box. Then students use their totals to complete in the bar graph. Finally, students answer the questions about their graph on the right side of the paper. That’s it! I hope you like it!